All nominees must be SNA members who hold a SNA certificate throughout the entire awards process. All award nominations are due online or to the State President by March 1 of each year. 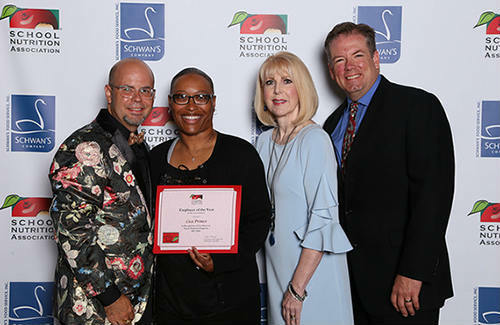 For over 30 years, the School Nutrition Foundation (SNF) has been raising funds to provide SNA members the opportunity to achieve their higher education goals through a wide variety of scholarships. To date, SNF has awarded members over $2 million in scholarships.